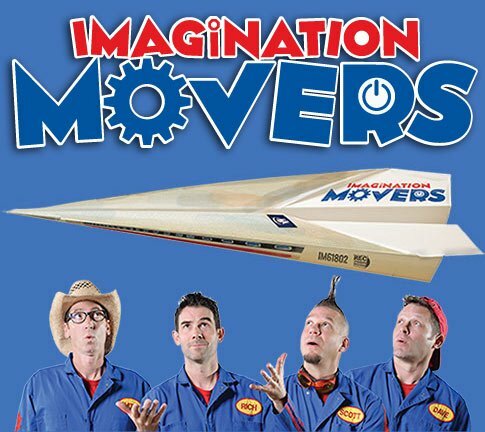 The newest single to the Movers repotoire "Super Movers" also distinguishes itself as the first single from the Imagination Movers ever to hit number 1 on the iTunes and Amazon Children's Music Charts in both the US and Canada. Thanks to all of our fans for making this happen. Truly, everbody has the power to become a superhero. 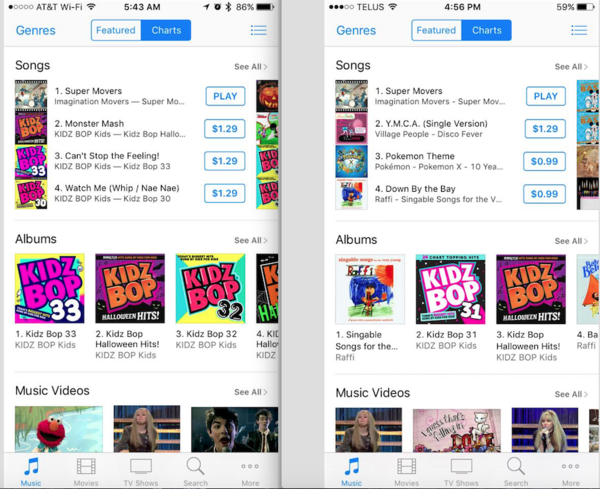 If you haven't downloaded the new single, don't miss out. It's available on all platforms: iTunes, Amazon, Google, etc. Get yours now!